Some people see glasses as an accessory, but for others, well without them they can't see anything at all. Our approach to eye exams is just a little bit different. We start with a process that's equal parts relaxed and professional, and we only partner with optometrists who are passionate and genuine. Our stress-free consultation rooms are equipped with state of the art equipment and processes. Each eye exam is fully customized and on average takes 20-30 minutes to complete. The first thing our optometrists do is carefully check how well you can see. They also carry out various other tests to identify any issues with your eyes or vision. If necessary, a customized prescription will be tailored specifically to your lifestyle and individual needs. We're more interested in making a difference than a quick buck. Our optometrists detect, diagnose, and help treat eye focusing problems and eye conditions. 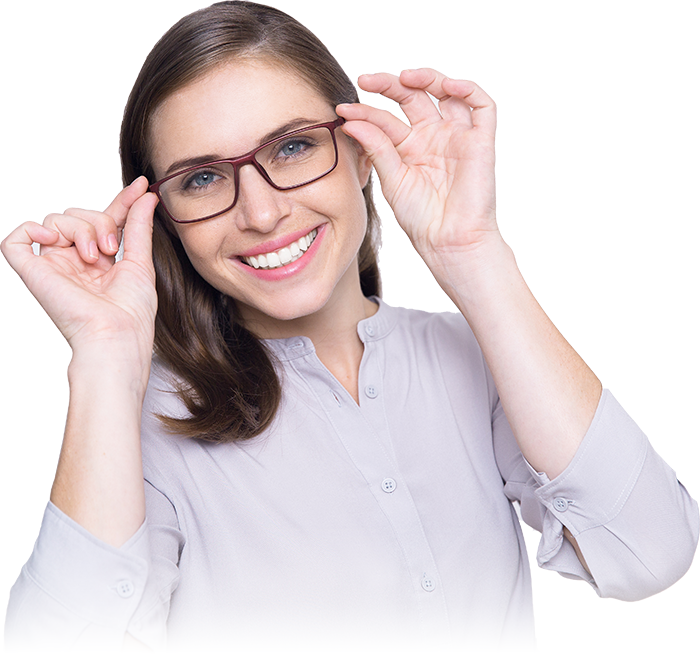 You'll be given honest and professional advice about whether you truly need glasses, an update to your existing prescription, or further treatment for an eye problem. Our complete eye exams are $95 but we direct bill most insurance providers.